Born and raised in Los Angeles, Asdrubal “Asdru” Sierra is a gifted musician, composer, and singer/songwriter. 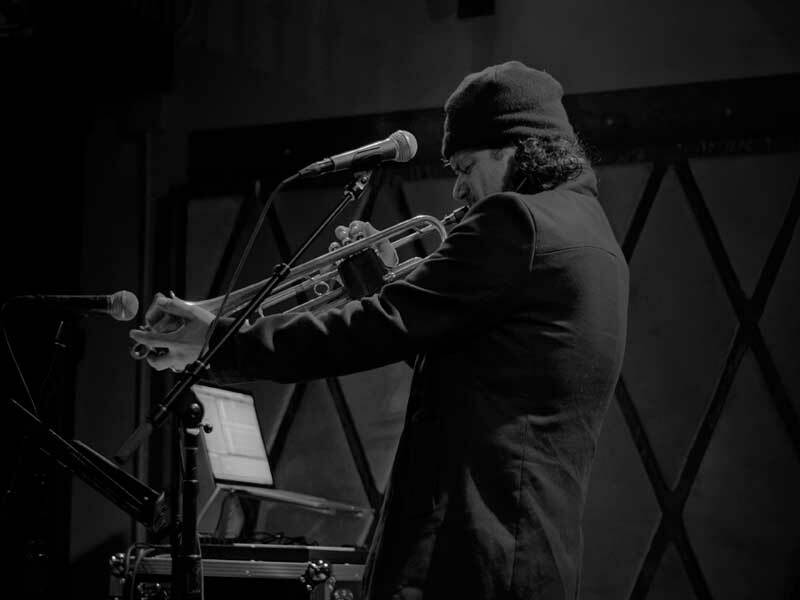 He is the co-founder of the multi-Grammy award winning, multi-cultural, multi-genre band, Ozomatli; having spent the last 20 years as the group's lead vocalist, trumpet player and keyboardist. After migrating from Mexico, the Sierra family settled in bustling Southern California. 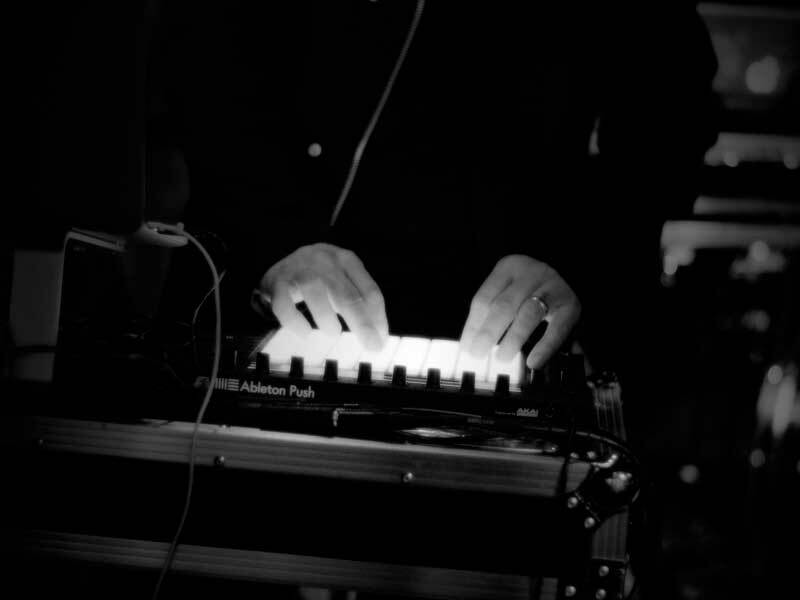 Born in LA and displaying true musical aptitude at a very young age, Asdru Sierra had the uncanny ability to make music out of any instrument he touched. His grandfather was a musician and singer signed to RCA Victor in Mexico from 1940 through the 1960's and his father was a great bolero-trio vocalist. Sierra chose to hone his inherent musical skills on the trumpet due in part to his great love of jazz. He attended the Hamilton Music Academy High School in Los Angeles and went on to attend college studying Music at the California Institute of the Arts. Once in college, Sierra was exposed to many genres of music, ranging from salsa, Latin, jazz, funk, R&B, soul, rock, Middle Eastern, flamenco, classical, world music, rock en Español, and beyond. Sadly, during this exciting period of musical growth, Sierra suffered a major tragedy which forever changed his life and the lives of those around him: the loss of his brother, Raul. After taking a painful leave from music to grieve and reflect, when Sierra returned to the craft he loved he decided to join the then newly formed group Ozomatli . 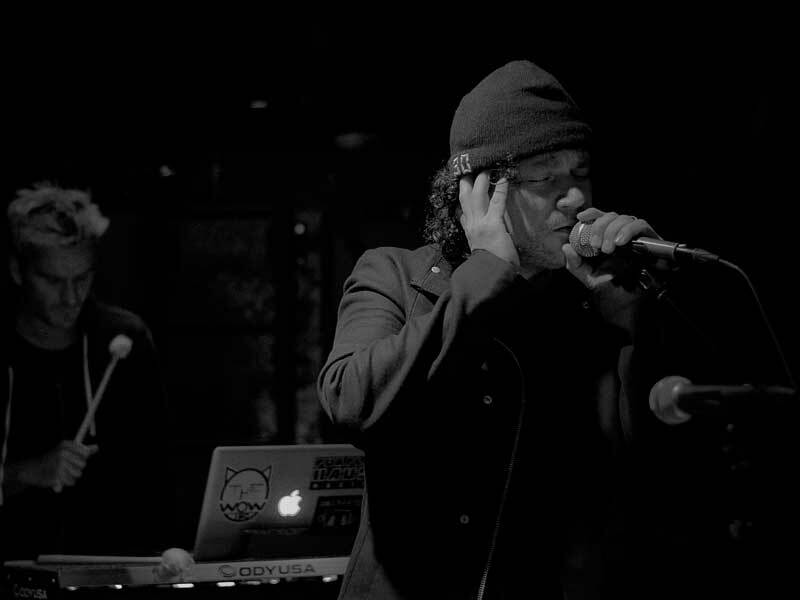 With his straight from the heart lyrics and songwriting (found in songs such as “Cumbia De Los Muertos” which had been written in honor of his brother), Asdru became the front man for what would soon become a group known throughout the world for it's perfect melding of wide ranging musical styles. 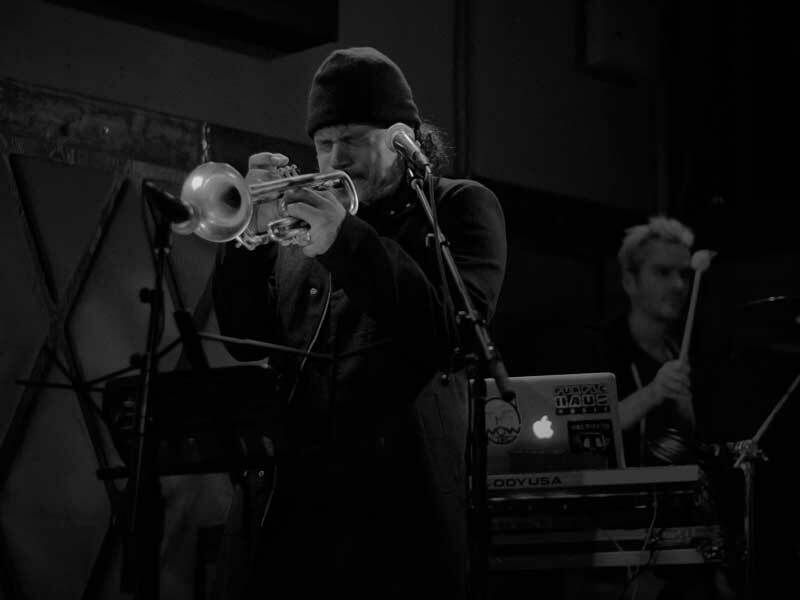 Asdru and composer/pianist Anthony Marinelli met in 2006 when they collaborated on a remix album with trumpet player and music label legend, Herb Alpert. Since then, these two talented composers and songwriters have collaborated on independent feature films, commercials (Jaguar), and songwriting, and have performed as a duo throughout the years. Asdru has also collaborated with a number of highly sought after talents, including legendary producer, songwriter, and guitarist Dave Stewart of Eurythmics fame. The two began songwriting together as well as taking part in various other musical collaborations. 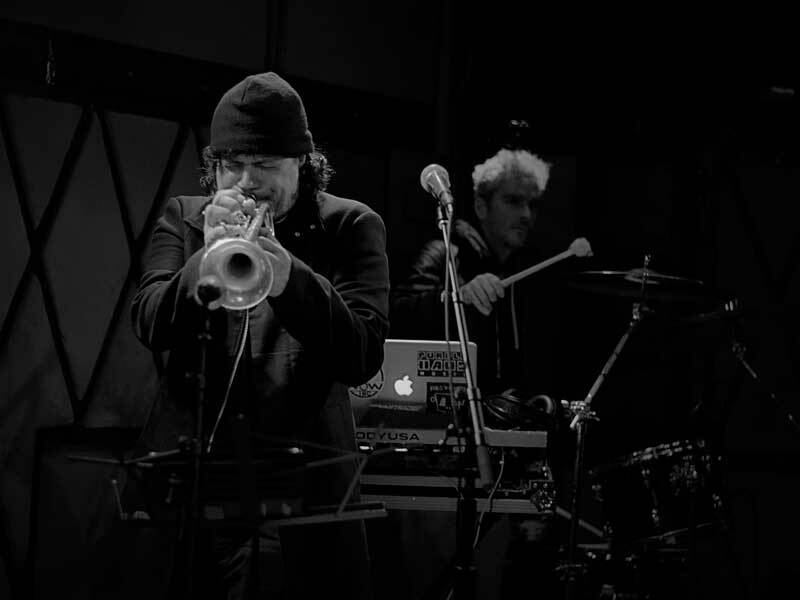 Through one such collaboration, Asdru was introduced to Latin Pop sensation Cindy Gomez, and is now in production to finish an international jazz trio record with Gomez and Anthony Marinelli. Throughout the years, Asdru garnered numerous awards as part of Ozomatli, including: two Best Latin Rock/Alternative Album of the Year Grammy Awards, One Latin Grammy, three Latin Billboard Awards, three Alma Awards, a BMI Songwriting Award, and a Latin Spirit Award, awarded for humanitarian efforts. Along with this impressive list of awards, with Ozomatli, Asdru acted as Musical Director, composer and arranger for Gabriel “Fluffy” Iglesias's Stand Up Revolution Television series, and was also instrumental in Ozomatli becoming the first band to speak at a TED conference. When not performing internationally with Ozomatli or his passion-project Abstrakto, Asdru can be found composing scores for numerous feature films, television shows, big budget commercials and video games, as well as collaborating with an impressive list of musical greats including Carlos Santana, Mana, Black Eyes Peas, Dave Stewart, A.B. Quintanilla and Los Kumbia Kings to name but a few. 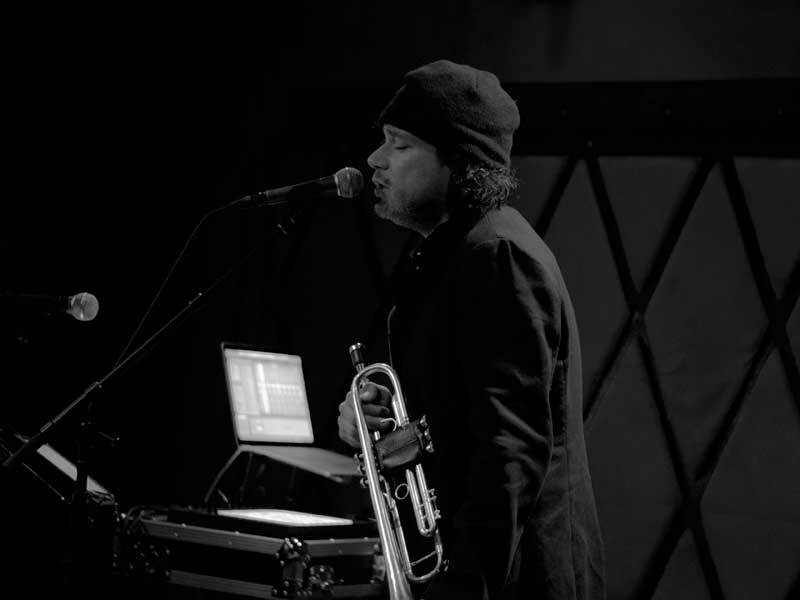 Having travelled the world with his Latin rock, hip hop, world, fusion, funk-style music, Asdru's performance highlights are as eclectic as his music, with performances at SXSW, Coachella, and multiple events as well as symphony collaborations with several prominent orchestras like the New York Pops Symphony and Boston Pops Symphony Orchestras. Having gathered a wealth of experience while touring worldwide, Asdru has also been a Cultural Ambassador for the US State Department with Ozomatli for the past decade. Traveling the Middle East, African Continent, India, Asia, Eastern Europe, and many other places, Asdru continues to do his best to represent our country by exchanging musical knowledge while learning from other cultures through music and art. Trio Retro is a new International jazz and multi language vocal group. 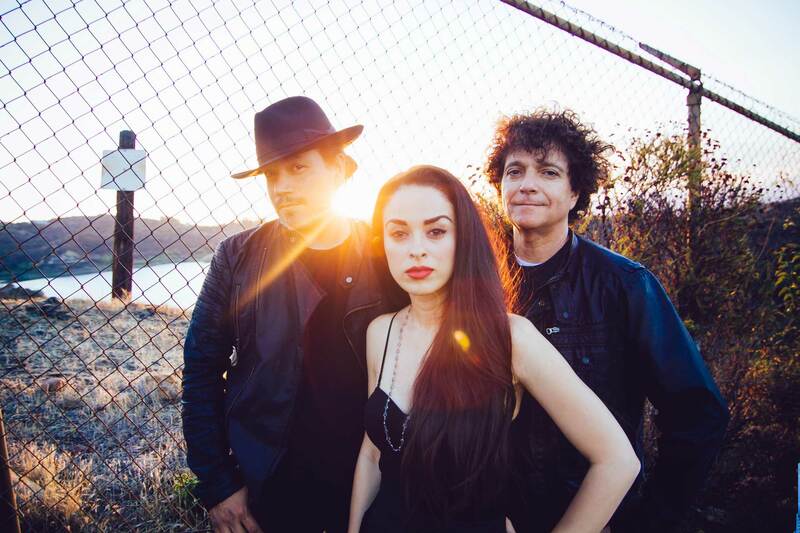 Three time Grammy winner Asdru Sierra (Ozomatli), Anthony Marinelli (keyboardist & film composer), and Cindy Gomez (international singing sensation) have joined forces to re-create timeless classical ballads and boleros in English, Spanish and French. 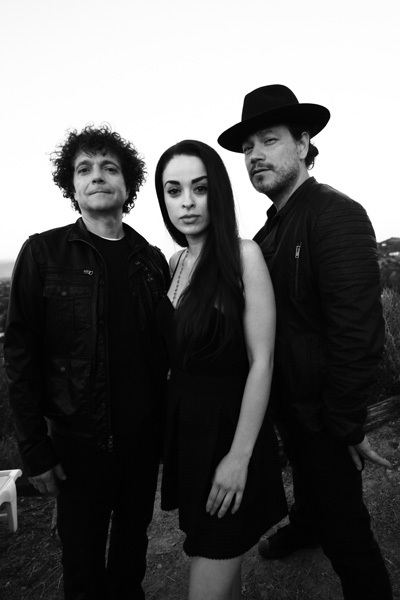 The trios emotionally charged arrangements add fire, heart and soul to some of the world's greatest songs. Asdru Sierra is co-founder of the 3-time Grammy Award-winning multi-genre band Ozomatli, which for the past 20 years has symbolized the emerging multicultural nature of Los Angeles. 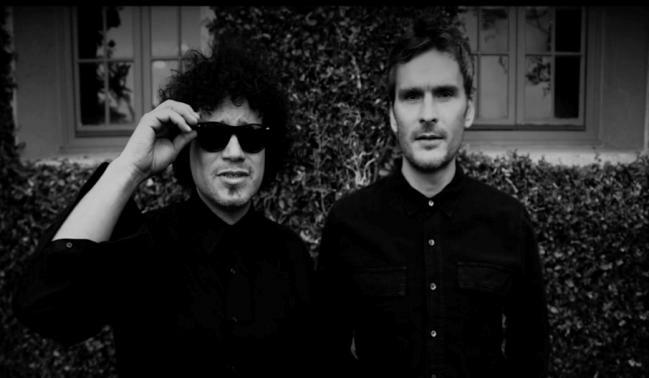 Having toured the globe with his band, Asdru is also performing his collaborative project ‘Abstrakto’ with musician and producer Balthazar Getty along with film and TV work. Cindy Gomez can sing in nine languages. Having been previously signed to Interscope and Universal Records, she has performed around the globe and was the first artist to debut in a mobile game ‘Dance Fabulous’ as an avatar with 5 of her songs on the Nokia N-gage platform via 40 million mobile handsets worldwide. Early in his career, Anthony Marinelli played keyboards on Michael Jackson's mega-hit Thriller as well as on records for such renowned artists as James Brown, Lionel Richie, Van Halen, Supertramp and Quincy Jones. Since then he has composed music for over 85 symphonic film scores, TV Series and over 500 commercials. Hailing from Los Angeles, the group found a way to represent the city's eclectic culture through music that appeals to the local community and the world beyond. Ozomatli's success is exemplified in an impressive variety of genres from classic Latin, electro-cumbia, Perez Prado mambo sounds, jazz, reggae, garage rock, North African, Middle Eastern, Indian, urban and hip-hop styles. The “Dioses del Baile”, or “Gods of Dance”, have created one of the most exciting, captivating and flat-out fun live shows touring today. They continue to harness their musical instincts by conceiving new concepts and forging new sounds that keep fans on their toes and the world dancing. The band is currently in the studio working on their latest recording: Ozo-fied Volume 1: A Century of Mexican Classics, an album of classic Mexican hits reimagined with a reggae feel. This record will pay homage to the band's Latin roots, allowing them to personalize songs that defined their youth and in turn, become part of Latin and Pop music lore. Produced by drum & bass reggae legends, Sly & Robbie (Bob Dylan, The Rolling Stones, Peter Tosh, Jimmy Cliff, Madonna, No Doubt) and featuring various high profile guest vocalists, the album recreates the magic of classic Latin hits with a reggae dancehall vibe that only Ozomatli could make feel as natural as waves rolling in the Caribbean sands. 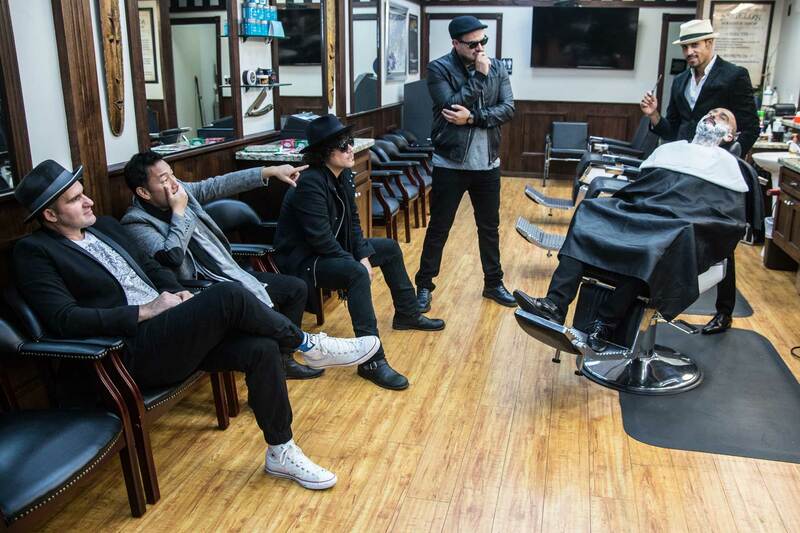 Prior to paying respects to the classic Latin catalogue, Ozomatli was creating its own repertoire adored by fans and critics alike. The band catapulted to the top of the live music scene with its first eponymously titled album. The impact of the then 10-piece band's album was felt throughout the music world, and earned them the opportunity to open for Carlos Santana on his Supernatural tour. Ozomatli takes firm stances on various social justice issues. Their work focuses on giving voice to Latino culture, opportunity to children, fighting for workers' rights, and promoting global unity and peace amongst people, cultures and nations. Ozomatli were named Cultural Ambassadors for the U.S. State Department in 2006, was the first musical group to speak at the TED Conference in San Francisco, and performed for President and First Lady Obama at the Congressional Hispanic Caucus Institute's 32nd Annual Award Gala. With Ozo-fied Volume 1: A Century of Mexican Classics, Ozomatli continues creating music for entire families and communities. By recreating these classic Latin songs, Ozo redefines their meaning and reimagines their beauty for generations to come. These rhythmically and melodically rich songs bridge the generational gap, captivate all who listen, and beautifully mesh a variety of rich cultures. Balt invited Asdru to come to his studio and lay down some vocals on the track they wrote together, “Go Away”. This was the launching pad for Balthazar's new label Purplehaus Music. 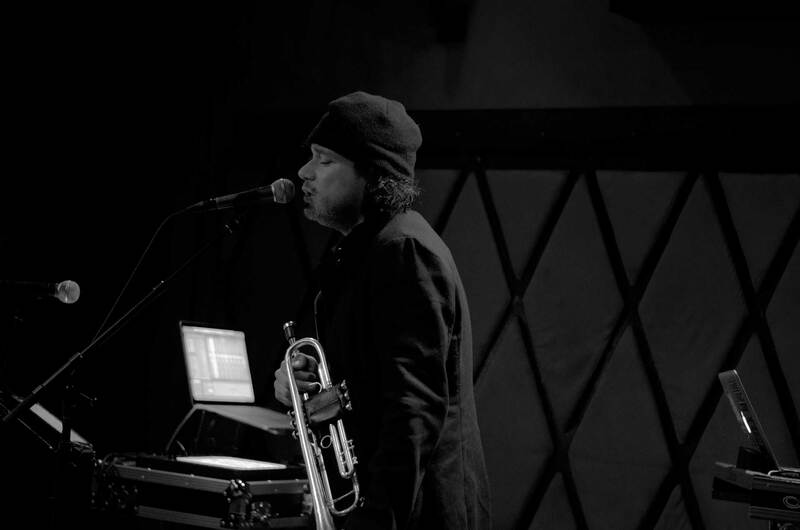 Asdru has been singing and playing with Ozomatli for over two decades, recording nine records. Thus, he found it very cool to focus on his own material and loved working with Getty. 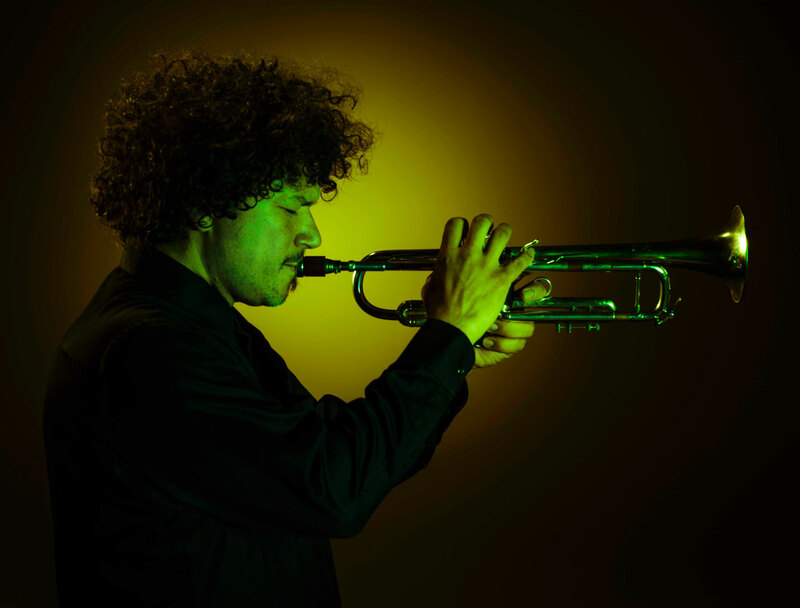 Asdru Sierra's passion for trumpet was due in part to his great love of jazz, and the fact that his grandfather was a great bolero/mambo vocalist from Tabasco, MX. Naturally, Asdru wanted to pave his own path musically and be different. He went on to college attending the California Institute of the Arts. There he established the blueprints to his very own band after being exposed to and delving into many genres of music, ranging from salsa, Latin jazz, funk, R&B, soul, rock, middle eastern, african, flamenco, classical, and rock en Español, as well as gig around town. It was during this time that he was asked to join Ozomatli. Getty has been acting since he was 14, but was always a hip-hop kid who LOVED music and was making beats as a teenager and sneaking into clubs to hang out with the local LA DJ's. Years later as a producer/artist he had success with Ringside on Interscope Records. Most recently Getty collaborated with LA based MC/Rapper K.O. the Legend to create the group “The WOW Inc.” which will be released early this summer. Balthazar has produced pop, dance, rap and now turning his focus to Asdru's Latin, yet very vibey melting pop of sounds. “It's a hybrid of hybrids, and I think that's what makes it timeless.” Balt loved working with Asdru in his home studio with only a couple musicians added in a couple songs for flavor.